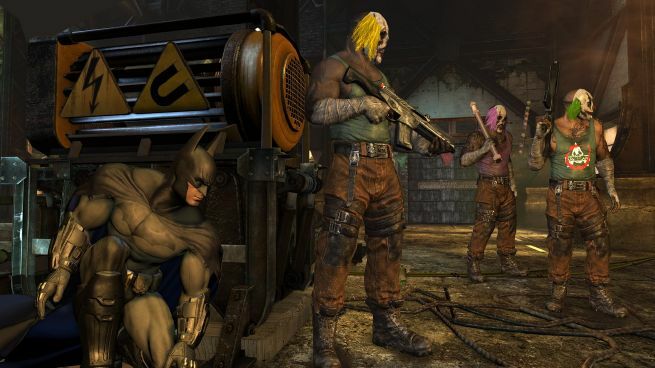 More Screenshots from Batman Arkham City. 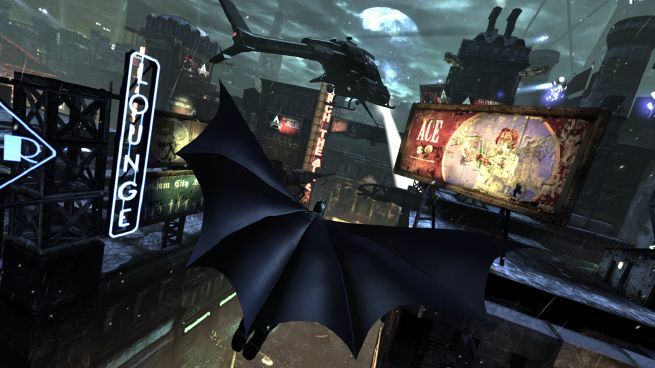 Warner Bros. Interactive Entertainment posted some new screenshots of their upcoming game Batman: Arkham City which is the follow-up to the higly acclaimed Batman: Arkham Asylum. 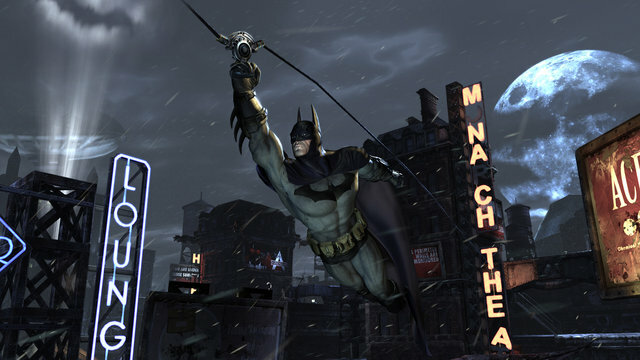 Batman: Arkham City will be released on the Xbox 360, Games for Windows PC and the PlayStation 3 in Fall of this year. 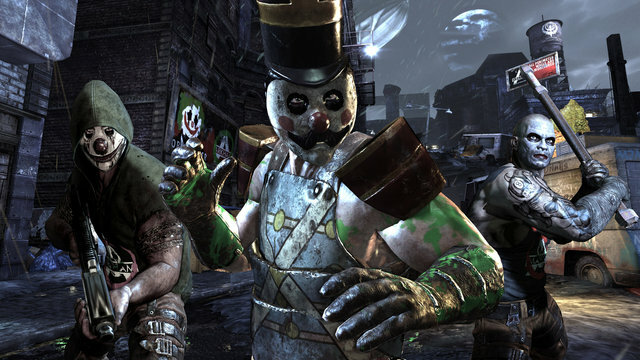 The game is developed by Rocksteady Studio and will take place in Arkham City which is an intense, atmospheric foundation of Batman: Arkham Asylum. The game is set with in a new maximum security “home” for all of Gotham City’s thugs, where gangsters and criminal masterminds roam. The game will have a completely new Story line and totally new graphics.